Kris Meeke says he is already feeling connected behind the wheel of the Toyota Yaris WRC after just one test. The Brit tested the car yesterday in Finland near Toyota’s base, and says his excitement was high. 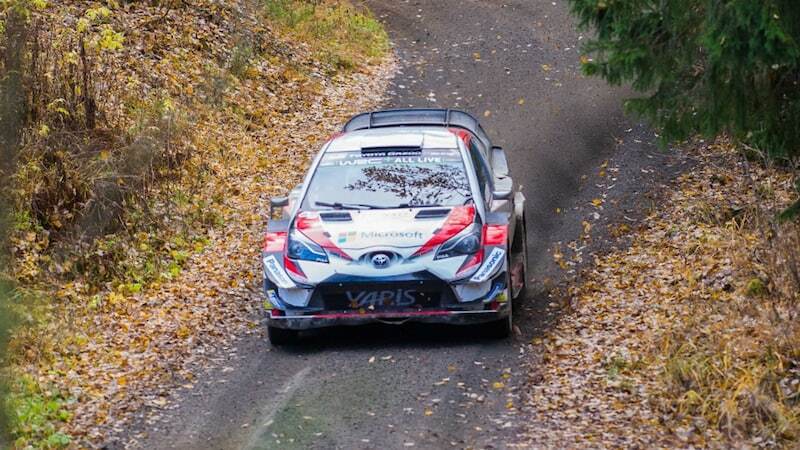 “The anticipation to come here to drive the Yaris WRC for the first time in Finland was pretty exciting this morning,” he told WRC.com.